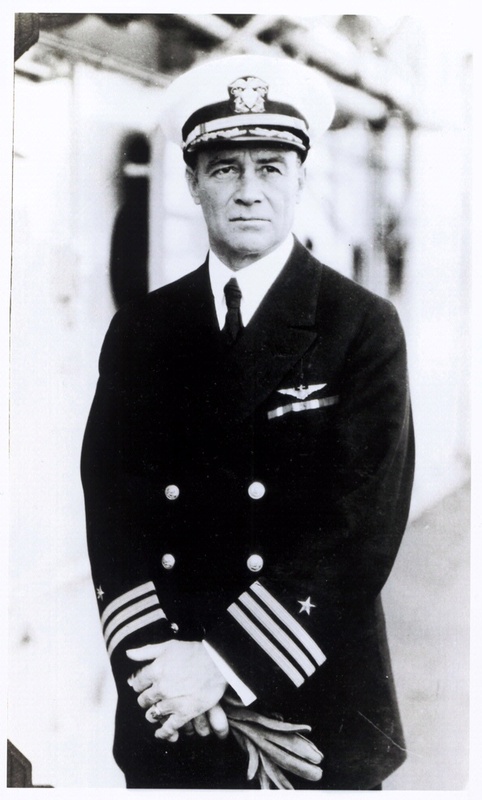 One of the most experienced aviators in the Navy, Whiting learned to fly from Orville Wright in 1914 and led the first operational naval aviation units during World War I. He was primarily responsible for the conception of the aircraft carrier Langley, made the first catapult launch from its deck, and created the role of the landing signal officer. Whiting also commanded the carriers Langley and Saratoga.